Hello again, friends! We hope your back-to-school transition has gone smoothly! We know those kiddos are excited about all of those beautiful new school supplies and nervous about their new teachers! Remember your good friends here at Lilygrass can help make that month a homerun! 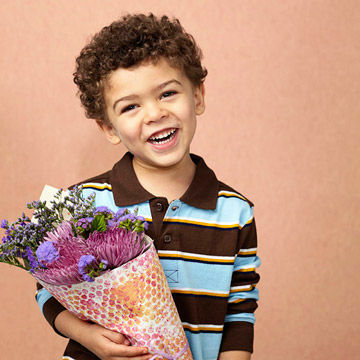 Stop on by for a small token of your appreciation and send that sweet baby of yours to school with a bouquet that will surely make their teacher beam. Start the year showing your love and kindness and reap the benefits for nine more months! What kind of teacher wouldn’t have their day made by a School surprise, especially from one of their cute, new kids!?! 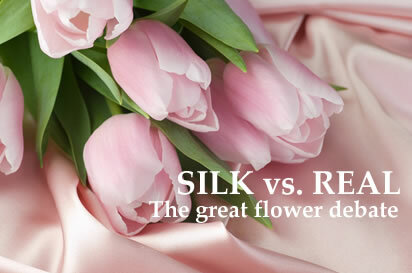 The only question left is should you go with a silk arrangement or a bouquet of natural blooms? 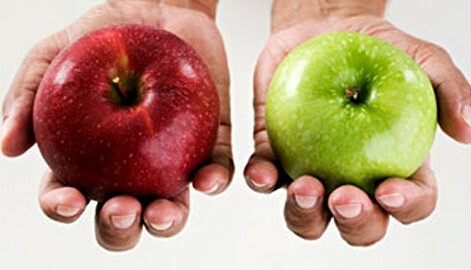 This blog will help detail the pros and cons of both types of flowers. And FYI: Lilygrass flowers and decor can do it all! Pros: Obviously, artificial flowers last longer, so you can enjoy their beauty for months or even years! They also require less maintenance. Put them in a dark closet, and they’ll be just fine when you take them back out. No water or flower food necessary! You can search and find pretty much exactly what you’re looking for no matter what time of the year it is or what color you are wanting the flower in because they are man made. Allergies? No problem. You can get artificial flowers in synthetic materials that won’t bother your nasal passages! 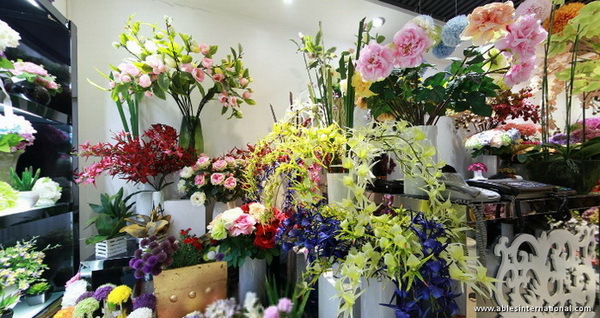 Depending on the brand that makes the artificial flower, they can retain their very realistic and lifelike properties. They still look beautiful! They can also be scented (a spray bottle purchased separately) to imitate the smell of real flowers, too. And they can be transported without the worry of spilling over with the water or wilting in a hot vehicle, etc. Artificial flowers are the “low-maintenance” option in most cases. Although there haven’t been nearly as many studies done on artificial flowers as cut flowers, some reports have shown that just the visual affect of an arrangement can help boost moods and attitudes. Cons: Since artificial flowers are made by humans, you pay for the labor, too, so they tend to be more expensive. Depending on the company and your budget, artificial does not usually look like the fresh flower and although artificial flowers can be striking and elegant, nothing can replace that natural quality of a “real” bloom. As a general rule, artificial flowers aren’t usually given as gifts (unless you know your recipient has allergies)! Pros: The most glaringly positive quality about fresh flowers is their fragrance! Nothing beats the sheer fresh essence of those real blooms. There have been studies done on fresh flowers and mental health, and the results are very interesting! According to the Huffington Post, patients with fresh flowers and plants around them needed “less postoperative pain medication, had lower systolic blood pressure and pulse rates, were less anxious and tired, and generally were in a more positive psychological state than patients in rooms without fresh flowers and plants.” Isn’t that amazing?!?! And you can get all that for a lower cost than most silk arrangements. Cons: Of course, if someone suffers from allergies, fresh flowers are probably not the best choice. To maximize their life, they do require some maintenance (change the water daily) and they can wilt in the heat and freeze in the cold if not placed in the right location for display. Fresh flowers follow seasonal growing patterns, so certain flowers are not available year-round. Well! We’ve given you the positives and negatives for artificial and fresh flowers, so now the choice is all yours! Think about who you’re spreading joy to, and let them be the guide for which way you choose to go. Still unsure? Let us help! 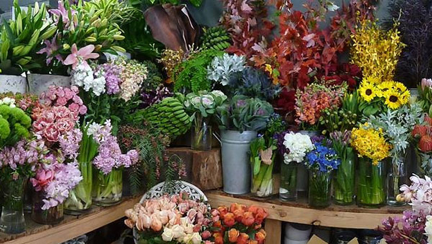 Come in the store or give us a call, and we’ll be happy to talk to you about which type of floral arrangement would best suit your need. And remember, Lilygrass can create any type of design for you, with cut or silk flowers. Thanks for reading, fans! See you soon!